When it comes to anti-aging techniques for your face, new light technology has opened up a world of possibilities. At Columbus Anti-Aging Medicine and Aesthetic Surgery, Dr. Gene Meisenberg has been successfully using BBL™ light systems with his patients in Brooklyn, New York, successfully helping them combat the effects of time. If you want younger, more vibrant skin, call or book an appointment online to explore your many options. What is a BBL facial? The broadband light (BBL) system is a powerful laser therapy that travels below the surface of your skin in order to break up old skin cells and pigment. BBL technology not only encourages the growth of healthy new skin cells, a Stanford University study found evidence that the broadband light promotes youthful skin on a molecular level by changing the expression of the genes associated with aging. That means the results of a BBL facial are meaningful and long-lasting. 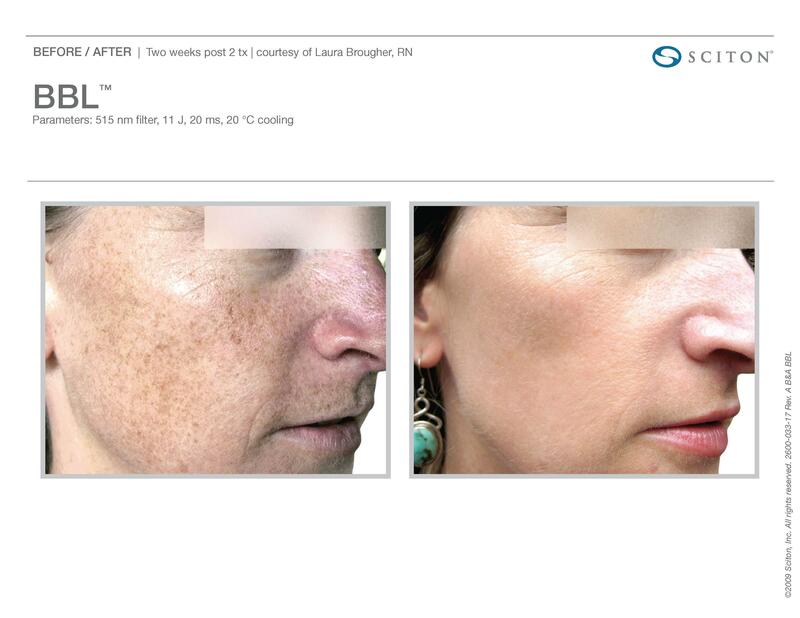 Using BBL technology, Dr. Meisenberg gently heats the upper layers of your skin. This heat is absorbed into the areas you want to target, breaking the affected skin cells and pigment apart while stimulating generation of new cells. The photothermal energy can reduce unwanted melanin, the pigment behind blemishes like age spots, and eliminate the blood vessels that cause redness in your skin. It also works to smooth your skin, covering up old acne scarring and reducing large pores. During your first consultation with Dr. Meisenberg, he reviews your skin and discusses your goals with you. If you have moderate to severe facial veins or rosacea, you’ll need several treatments to address the issue. If you’re only addressing a minor issue, one treatment may do the trick. Ultimately, each person’s goals and skin are different, so Dr. Meisenberg tailors an appropriate plan for each patient. After your treatment(s), your skin needs to process and flush out the old cells, which it does through your lymphatic system. As your body processes the debris, new healthy skin cells begin to emerge and take over. This process is boosted by a bump in collagen production. Typically, you’ll start to see results four to six weeks after treatment. Your optimal results start after 12 weeks. If you’re undergoing several treatments, you’ll see progressive results as you go. To learn more about the advantages of light therapy, call Columbus Anti-Aging Medicine and Aesthetic Surgery, or schedule an appointment online using the easy booking tool.